Molle bar sleeves create storage space by wrapping around your 2 Door JK or 4 Door JKU Jeep Wranglers roll bars. 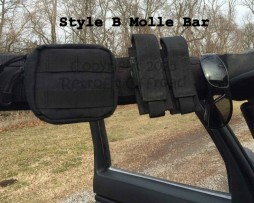 Our molle bar sleeves are designed to fit over the roll bar padding in your Jeep Wrangler JK. 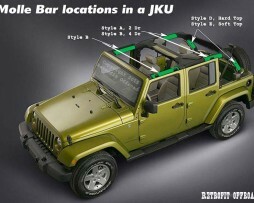 Pictured below are common locations and styles of Molle bar sleeves to use in your Jeep JK. 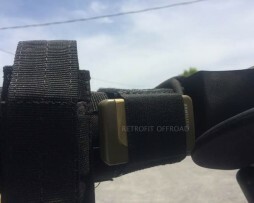 Always scrambling to find the garage door opener in your Jeep Wrangler? 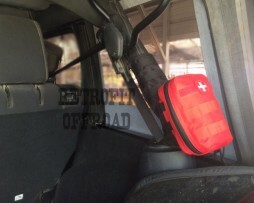 Our Jeep Wrangler Garage Door Remote Holder conveniently attaches around the roll bar for stealthy easy access. Also works great holding other similar size items and devices. 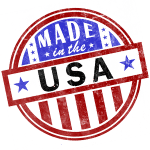 Works on CJ, YJ, TJ, and JK model Jeep Wranglers. 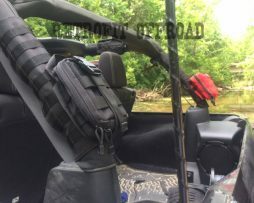 Molle Bar sleeves are available in a range of lengths and styles and can be mixed and matched and combined with the many available pouches and other accessories to make a custom-tailored storage system for any Jeep. 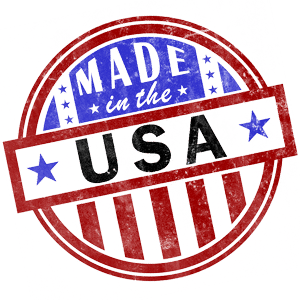 Style E – 11″ Long by 8″ Wide with vertical PALS Orientation. 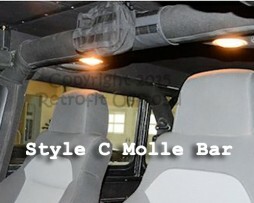 Style E Molle Bar Sleeves are ideal for the rear roll bars on Jeep Wrangler JK (2 door) and JKU (4 door) models with soft top. 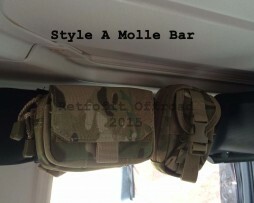 Mix and match the different Molle Bar Sleeve styles or get a great deal on a package designed for your model Jeep. 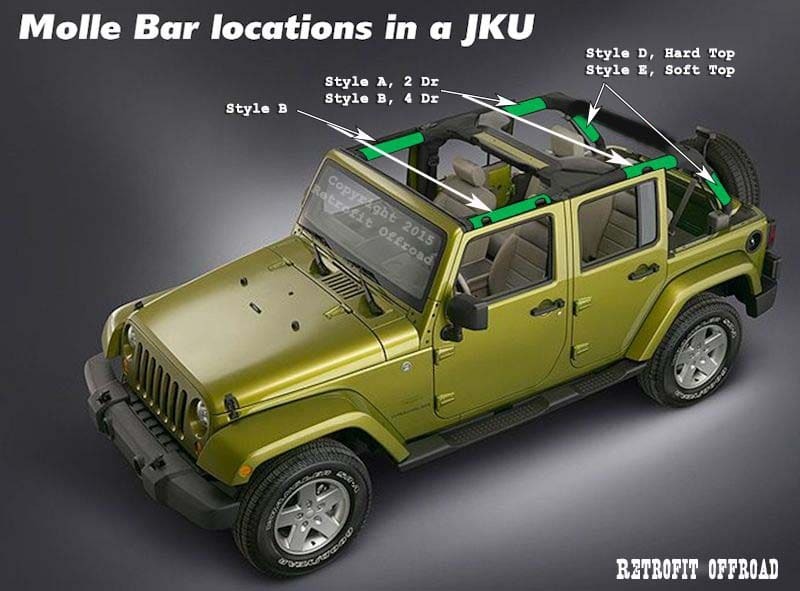 This kit is designed for the most complete Molle Bar Roll Bar coverage on a 4 door JKU Jeep Wrangler (2007-2015) model with soft top. Please see description below for kit contents. 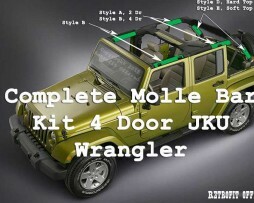 This kit is designed for the most complete coverage on a 2 door JK Wrangler (2007-2015) model with hard top. See Description below for kit contents.